We will use this page to post a selection of links that we think parents and carers will find useful. If there is anything that you would like to see here, then please email the office. 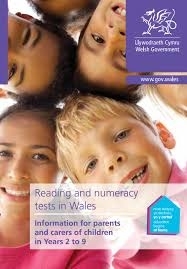 The Welsh Government campaign - Education Begins at Home. Be 'Sugar Smart' using the new App - find out how much sugar is food and drink by simply scanning.